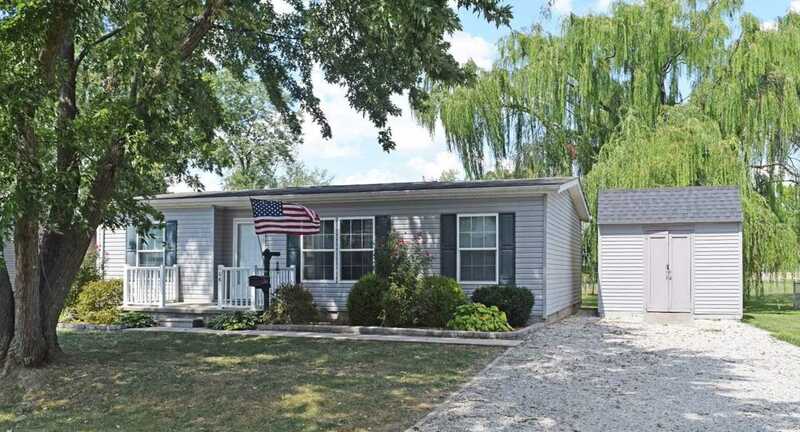 Cute, Clean and Move-in Ready describes this 3 bedroom, 2 full bath charmer!! The inviting front porch invites you into the nice size living room that is open to the fully applianced eat-in kitchen with pantry closet. There is a separate laundry/mud room leading out to the back yard. The split bedroom design gives everyone their space! Nice shaded front and back yards. Plenty of exterior storage in the 2 yard barns. Seller is providing a home buyers warranty. Immediate Possession, HURRY!! Directions:From Hwy 41, West on Mulberry (at ETFCU), Right on Center, Left on Foster. SchoolsClick map icons below to view information for schools near 106 E Foster Street Fort Branch, IN 47648.